One of the best things to see in Aqaba is the Red Sea itself: a veritable wonderland of marine creatures and colours and a medley of everything that compels people to snorkel or scuba dive. Over a thousand species of fish have been documented to show up here, and over a hundred live exclusively in these waters. Coral reefs and slopes abound in the area as well, dotting the submarine landscape with superb spots of colour and even history where the corals have built up on wrecks of old cruisers and even tanks. The only difficulty with this scenario is that some people cannot really access these sights save through the distanced medium of television: a good number of persons cannot swim or are simply not secure with the feeling of being exposed and underwater. 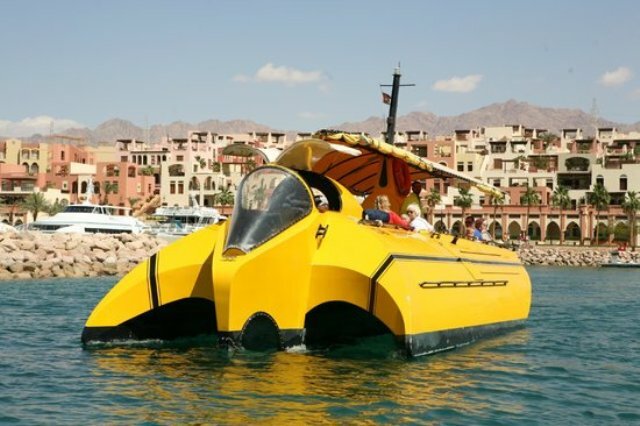 Fortunately for such people, a new solution has come up in the Gulf of Aqaba: the Neptune Boat.